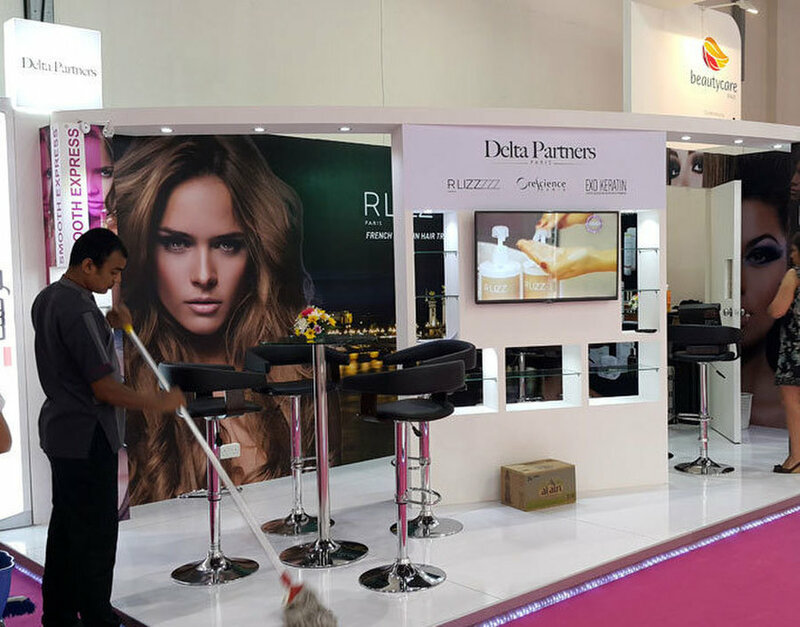 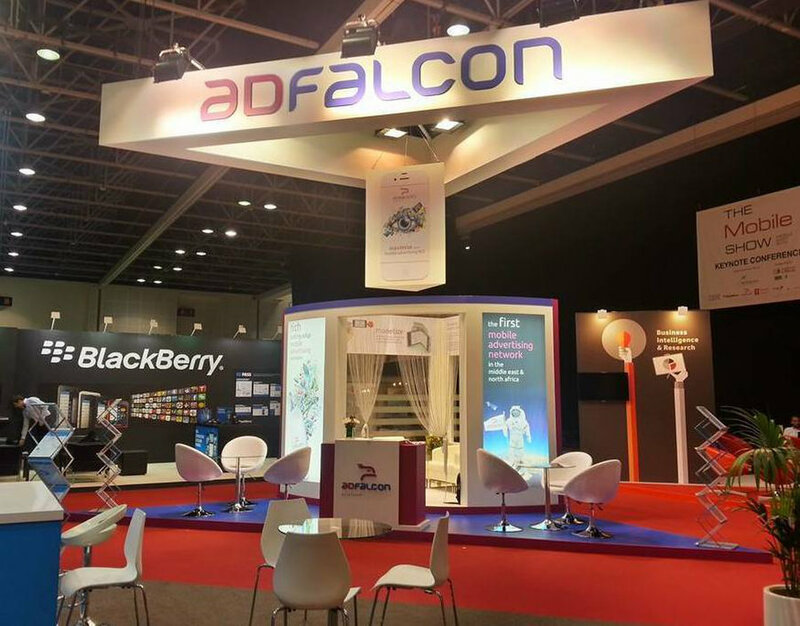 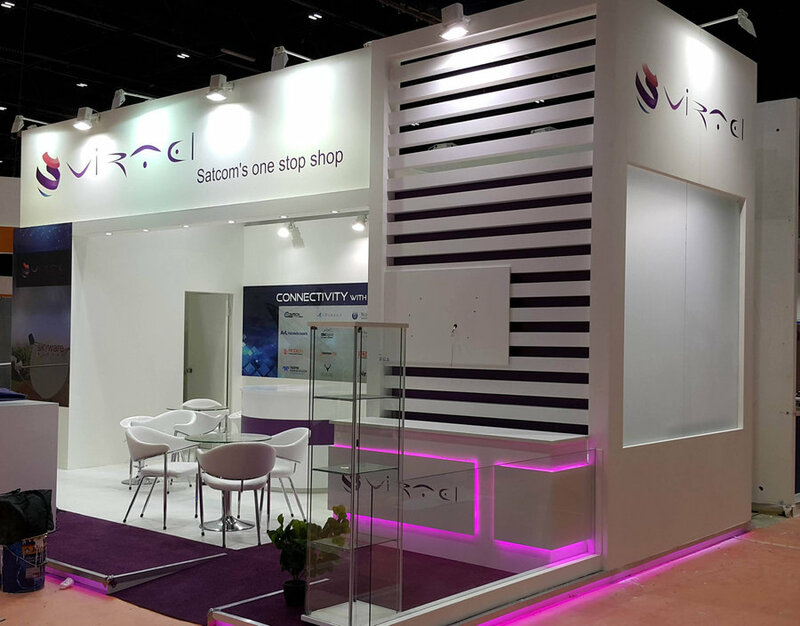 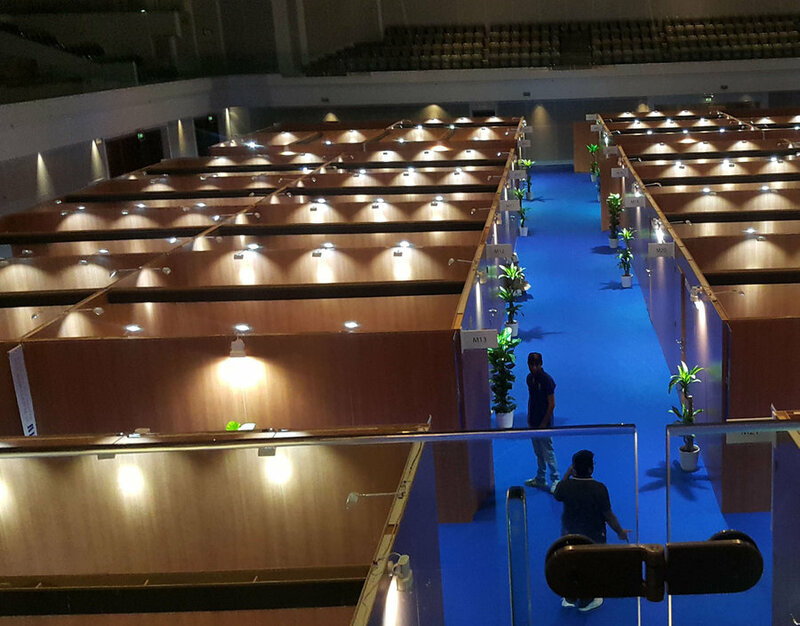 We are an organized Exhibition management company in Dubai . 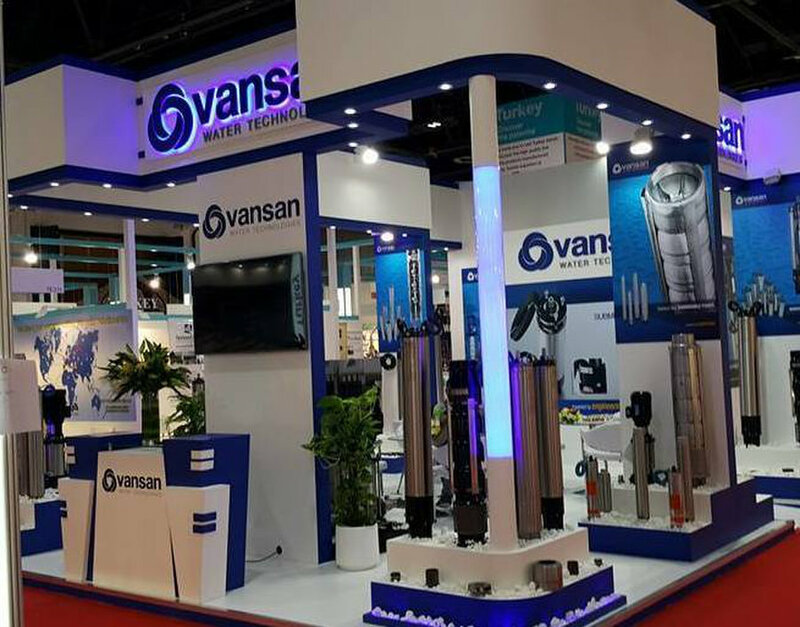 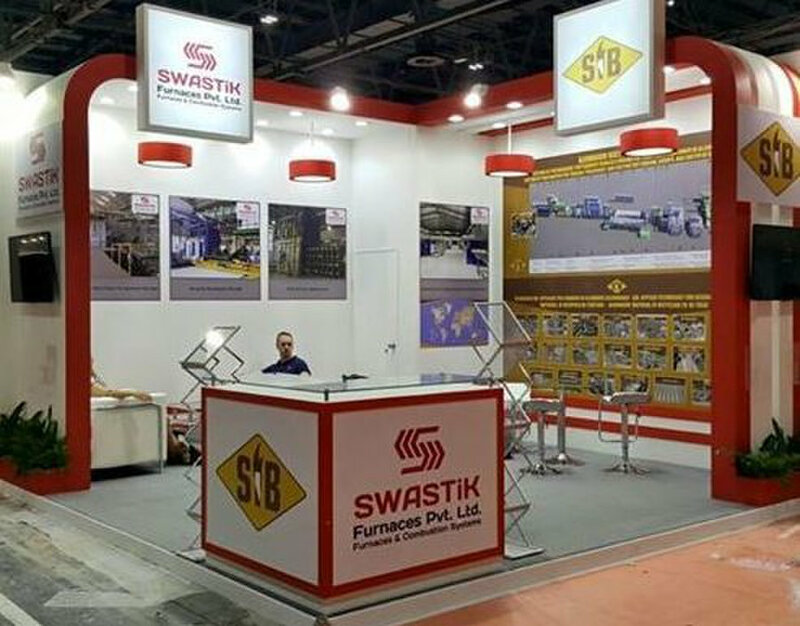 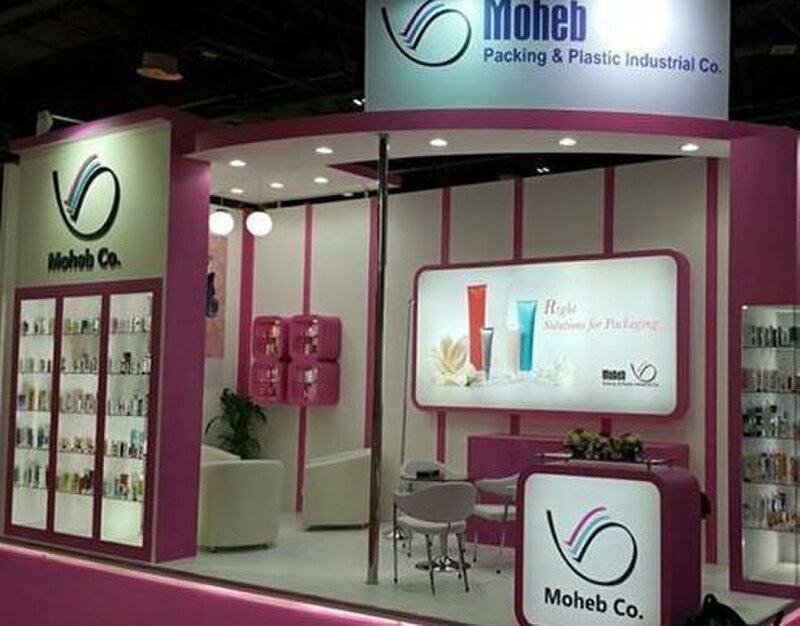 We are designing and executing the project with customized stands Design with Production facility and providing all types of services to execute the project and on time delivery of the stand with full customer satisfaction. 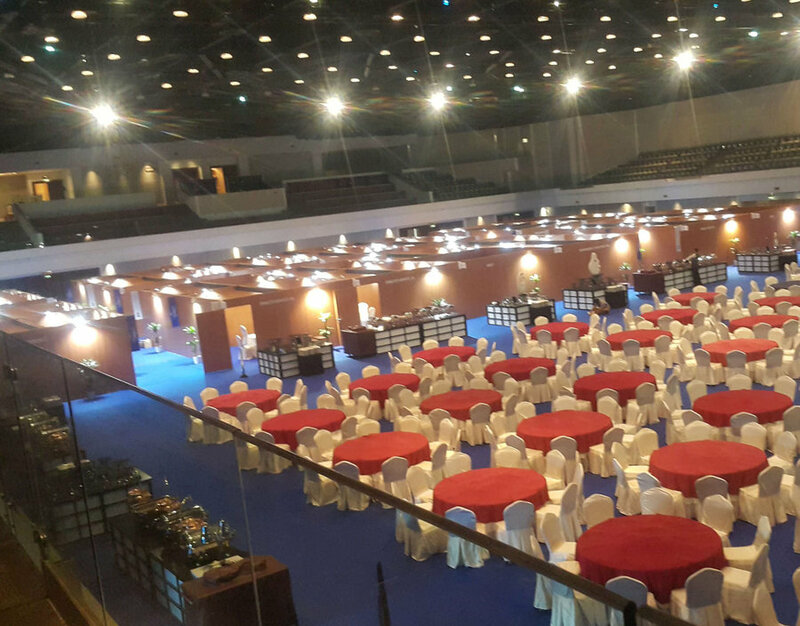 Setup Assistance for Event And Conference.